Dental implants as pleasing as they look and sound, has their own fair share of negatives people have to consider. 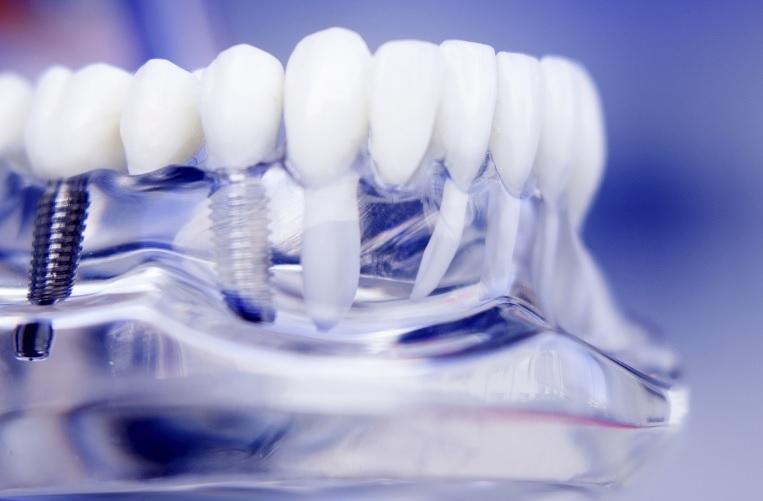 For that matter, many find it important to know what are dental implants as well as what they bring into the table with regards to their tooth problems. Let us look at the dental implant procedure and what you can expect from them. 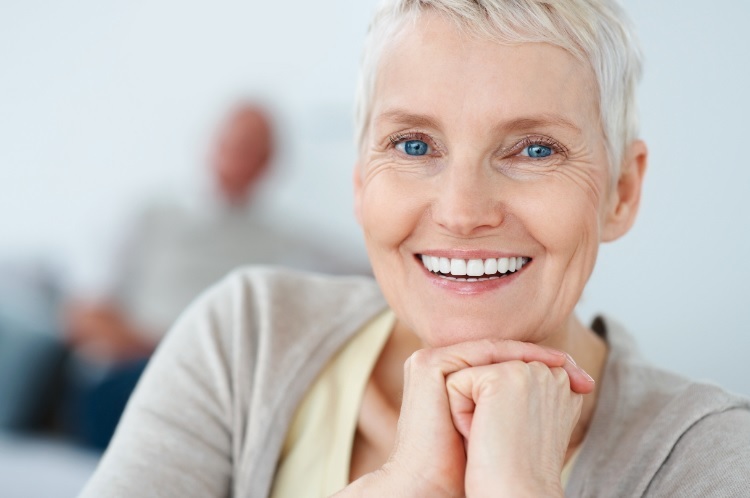 Getting a dental implant in Sydney is not as simple and straightforward as it may seem. This is because potential applicants will need to be screened properly to know if they are a good candidate for the procedure. Effective tooth replacements through dental implants require applicants to have good general and oral health. Aside from that, applicants will also need to have adequate bone in the jaw to support the implant. Most of the success stories from patients have healthy gum tissues that are free of periodontal disease which helps them get accustomed to their dental implants in a timely and effective manner. Those who are not a good candidate for dental implant should not feel disheartened as there are other noteworthy alternativ es that are available in the present. Mini implants in Sydney for example, provide a convenient way of getting implants without spending a considerable amount of time and resources. They don’t require invasive surgery which makes them more appealing to many. With that being said, their features are a bit limited especially if you decide to go for a full dental implant. Learn more about the dental procedure today!